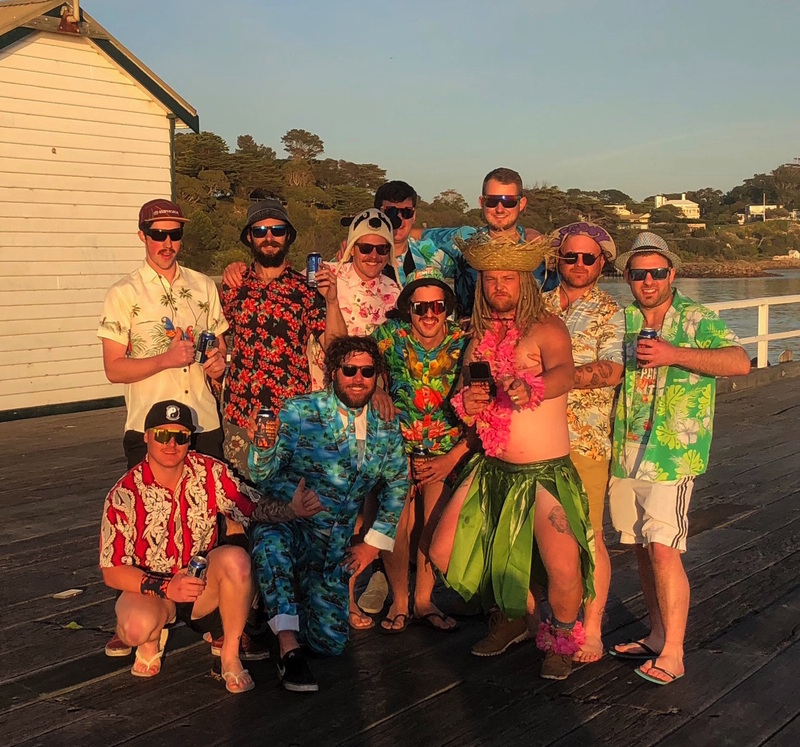 Planning a Bucks event for a groom and his mates? 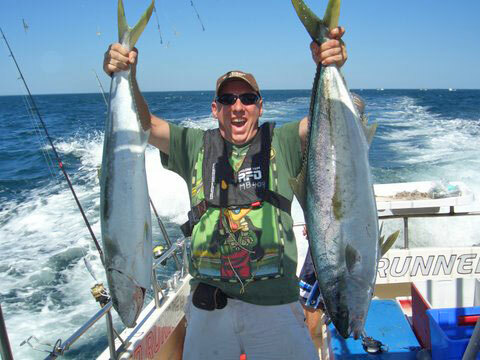 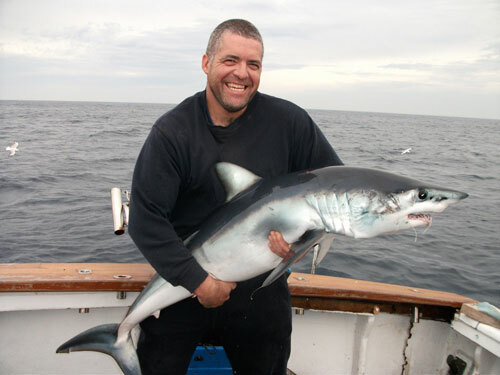 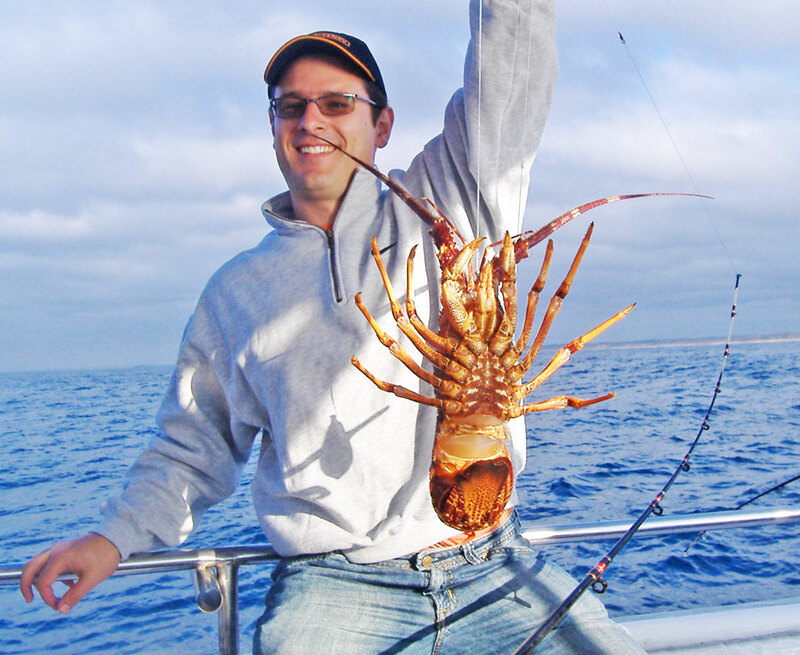 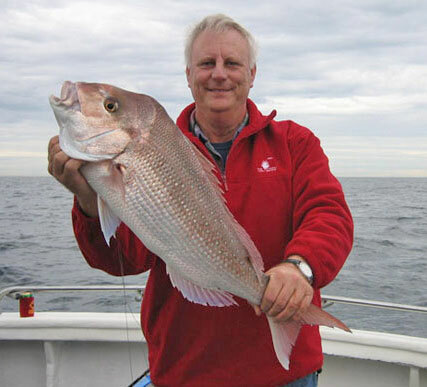 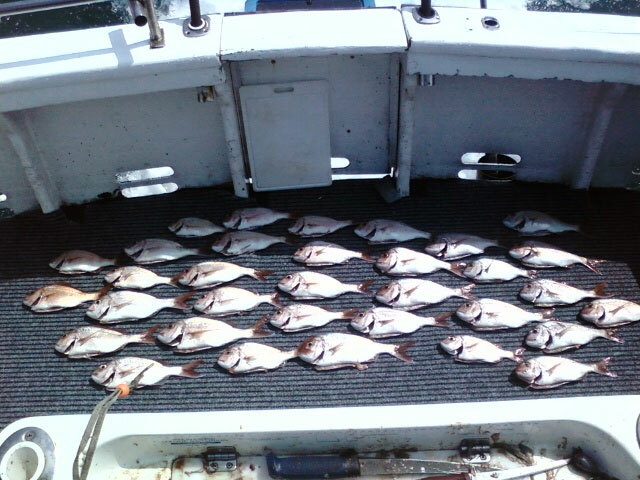 Try something a little more adventurous for the next Bucks party with a Fishing Charter for your Buck and his buddies. 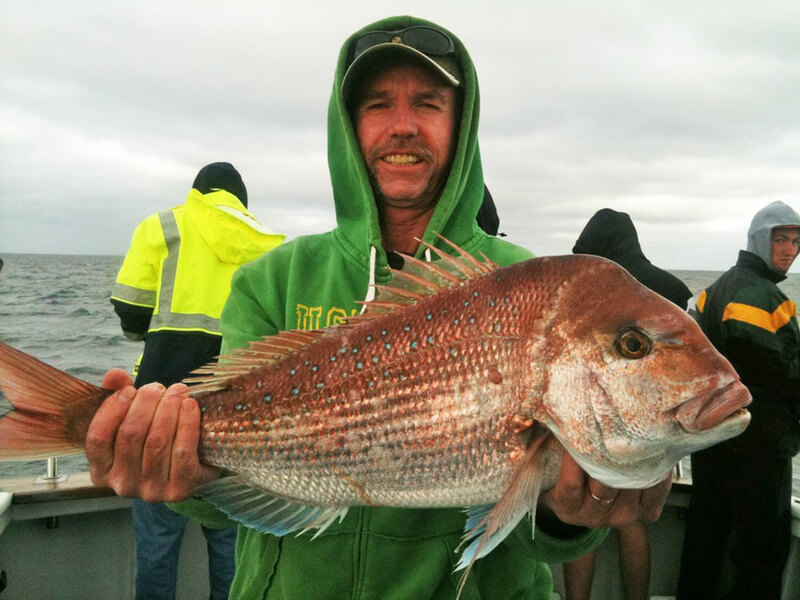 Get Hooked and head out into Port Phillip Heads for an adventure on board a 42ft Randall Fly-Bridge Sportsfisher or a 36ft Sportsfisher! 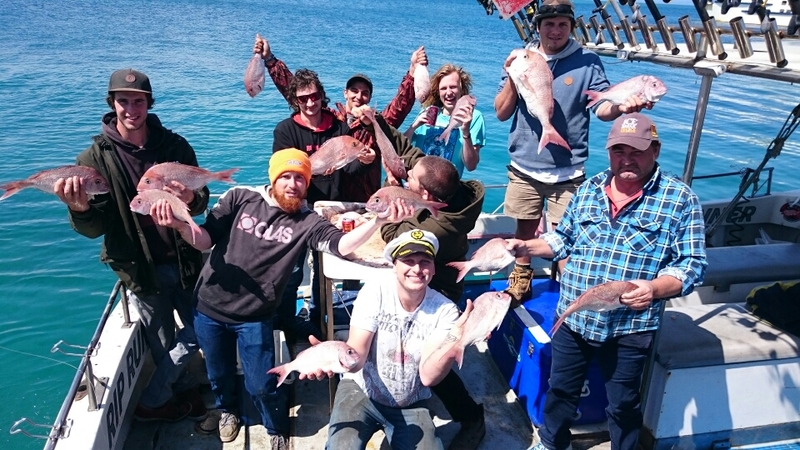 Let us take your group for a fun day out on the water and prepare yourself for the challenge as you try to catch Big Snapper, Salmon, Bass Strait Flathead and more! 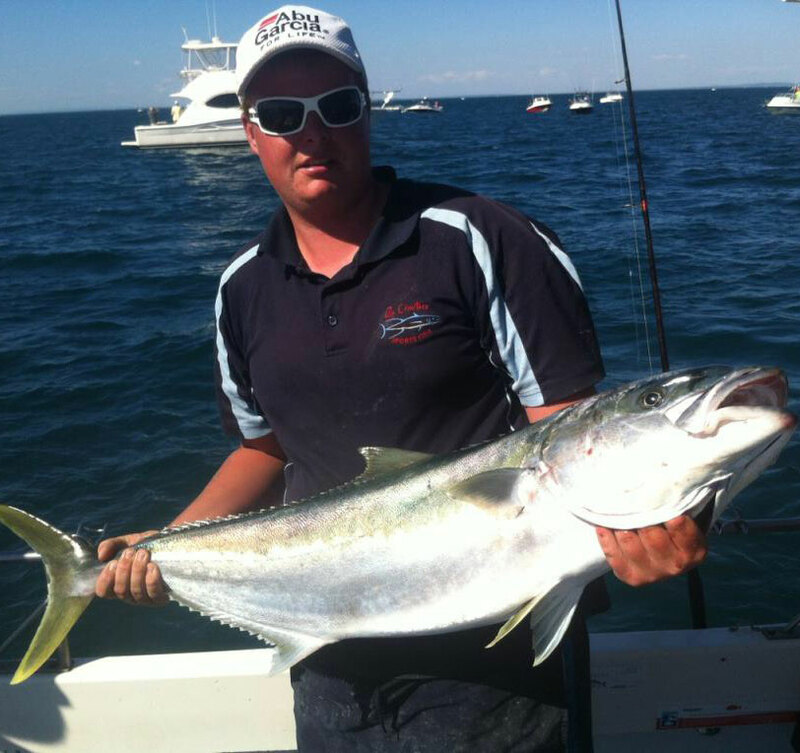 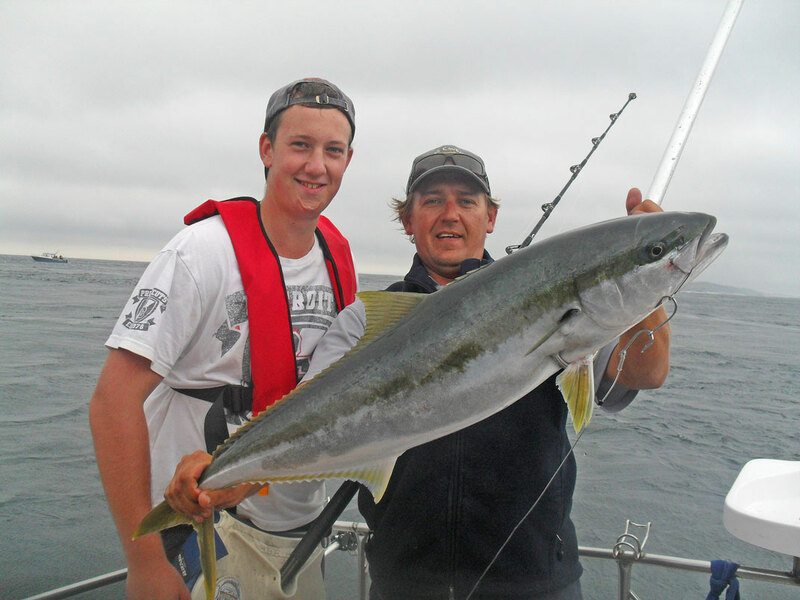 We offer 4Hr and 5Hr private charters chilling out and chasing a good catch of fish and loads of laughs. 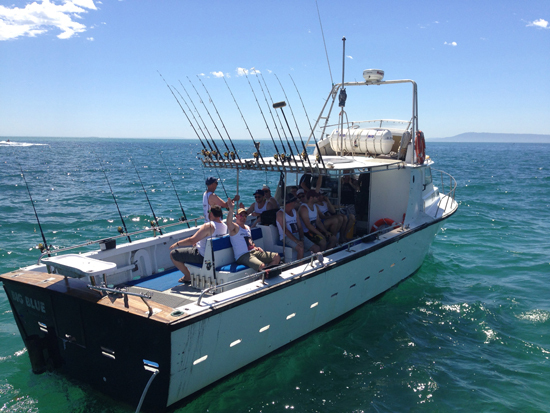 We can cater for large groups up to 30 passengers by utilising both boats, Big Blue and Rip Runner together. 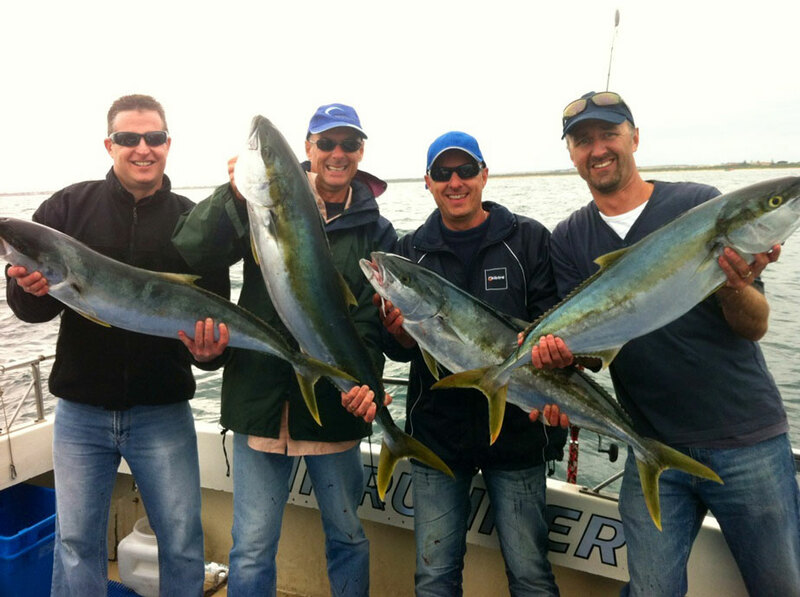 In this case there is often a bit of friendly competition between the boats to see which boat can land the most fish or the largest variety of species. 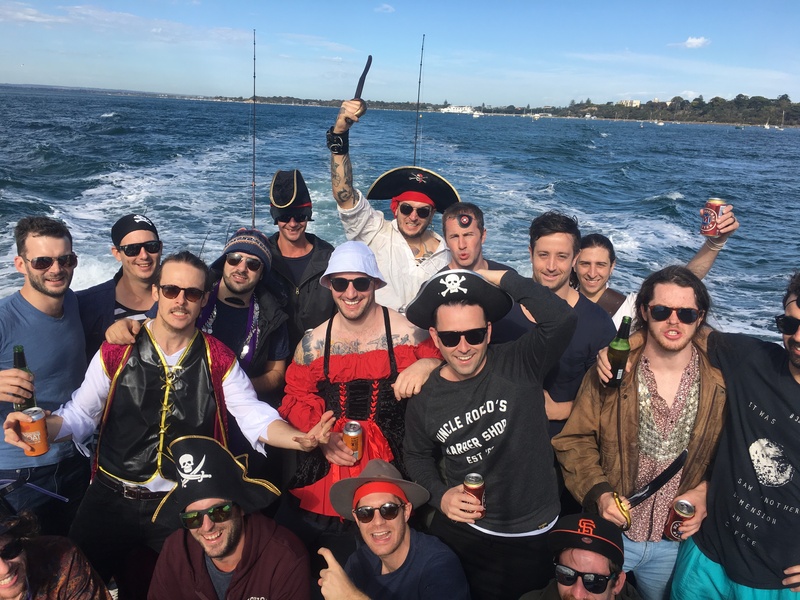 • Rip Charters and its vessels subscribe to responsible drinking and if a passenger attempts to board the boat and the skipper deems them already intoxicated, they will be refused entry to the vessel. 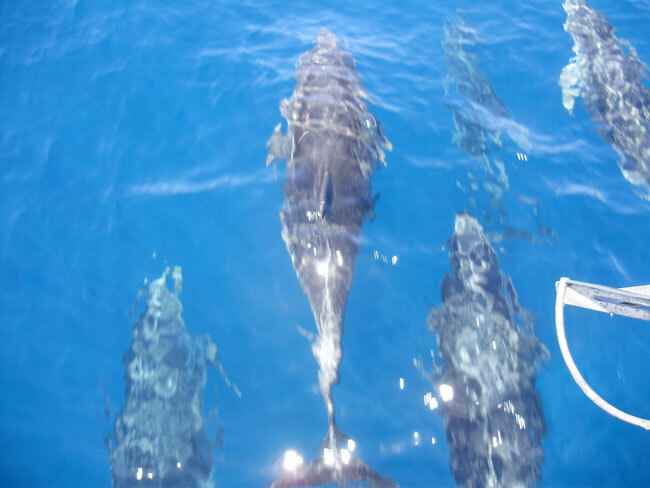 We can also help with suggestions for accommodation if you are looking to book and stay before or after the trip. 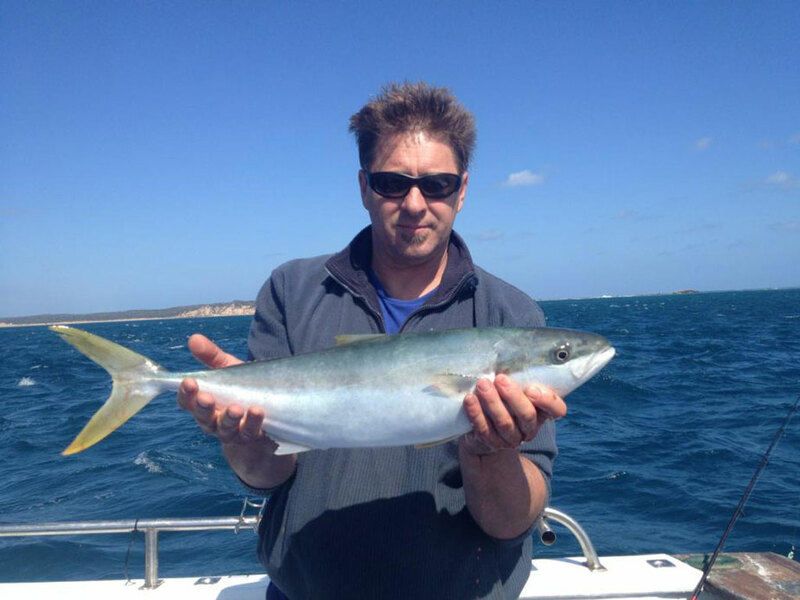 Located in the heart of Portsea, two modern and fresh, self contained apartments sleeping up to 12 in each. 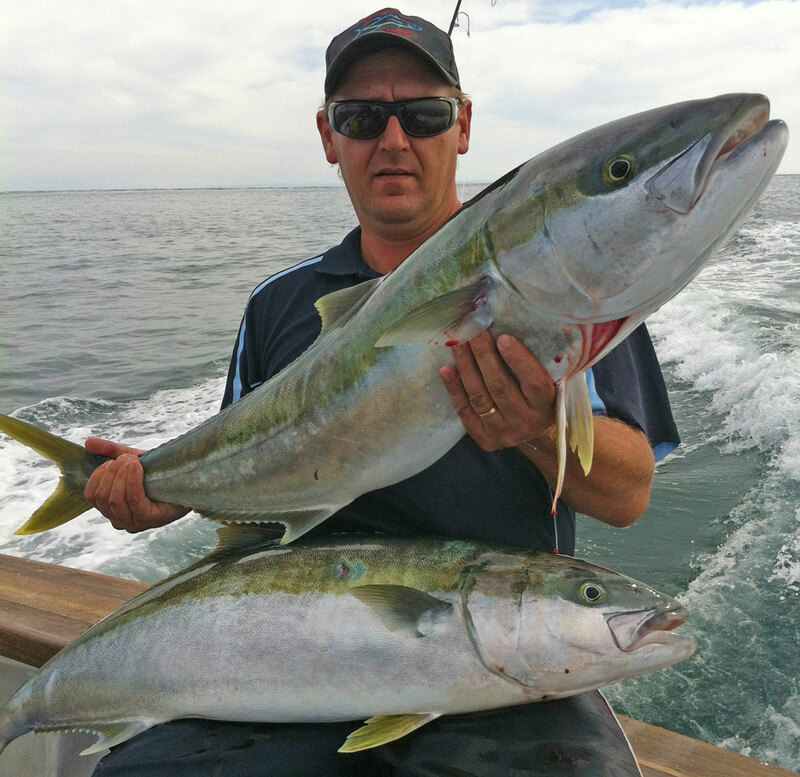 Directly opposite Portsea Hotel, beach and shops its the perfect location to come home to after a hard days fishing. 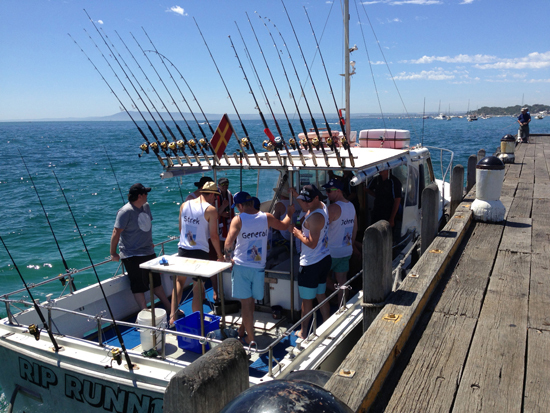 Or accommodation directly behind Sorrento Pier or not far away in Rye. 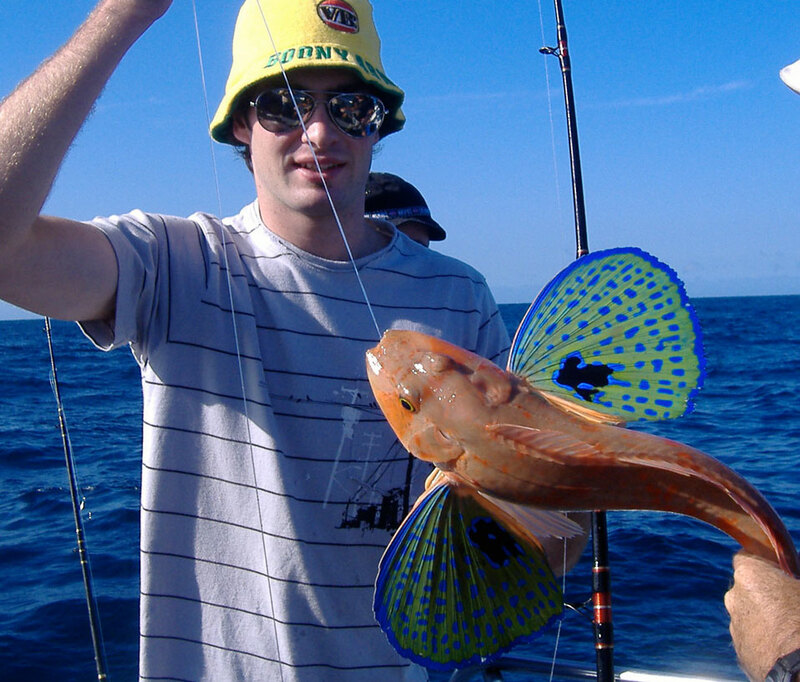 Take a look at the suggested accommodation below. 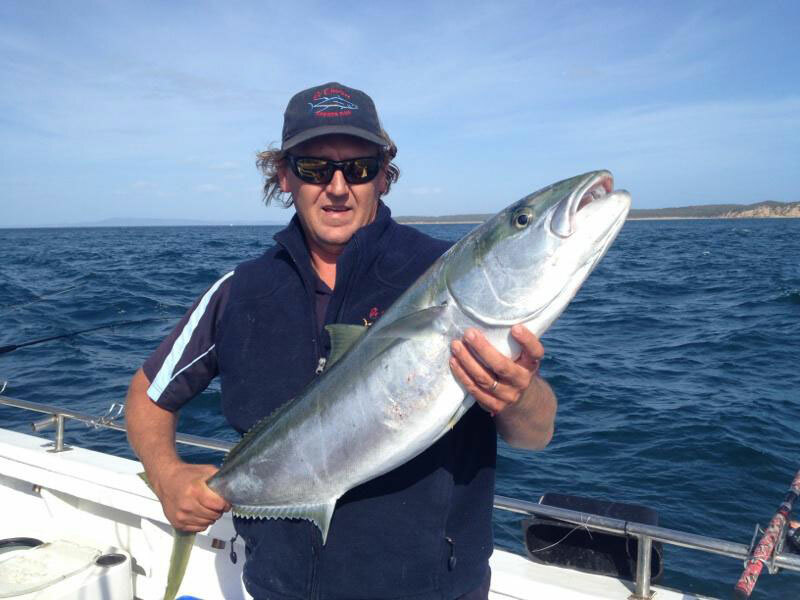 Our trips can depart from either Sorrento or Queenscliff and we are fishing in the beautiful Southern end of Port Phillip Bay and Bass Strait. 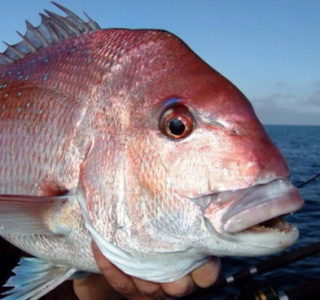 All rods, reels, bait and tackle supplied, tea and coffee provided.